The Environmental Working Group (EWG, for short) helps take the guesswork out of choosing sunscreens that are effective and safe for all members of the family. 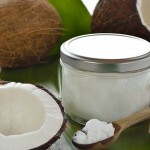 Sunscreen is one of the most common topics I get asked about as a skin care therapist. I’m sure you’ve asked some of the same questions. Fortunately, you don’t need a skin care therapist to answer these questions. The Environmental Working Group (EWG, for short) helps take the guesswork out of choosing sunscreens that are effective and safe for all members of the family. 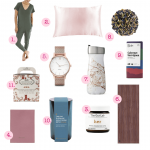 What is the Environmental Working Group (EWG)? 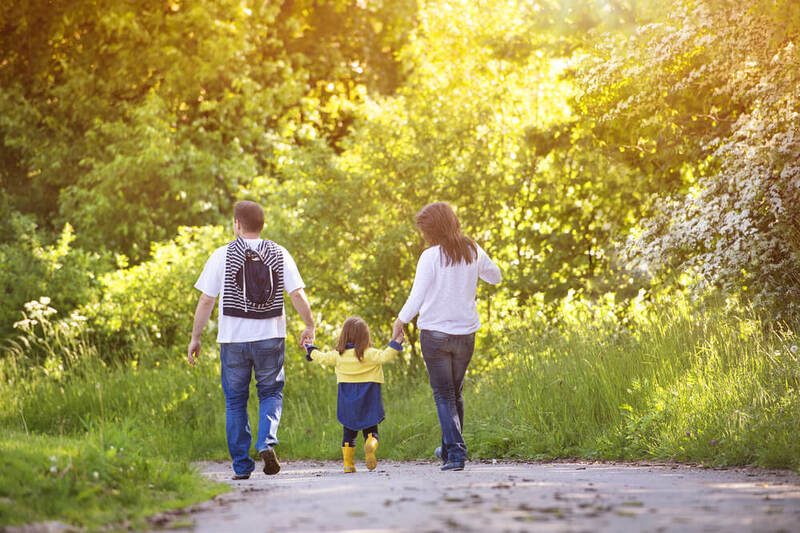 EWG is a non-profit, non-partisan organization dedicated to protecting human health and the environment. 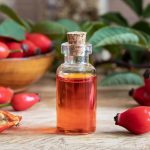 One of the very helpful services they offer is a skin care and beauty product database called Skin Deep that assesses and rates all ingredients in a product based on whether they pose any health risks to the user. As part of this work, EWG publishes an annual Guide to Sunscreens. The Guide to Sunscreens provides the latest research and sun safety tips as well as a buying guide for the tops rated sunscreens. 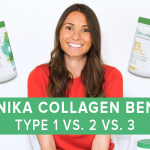 These ratings are particularly helpful since not only do you want to ensure the products you’re using will provide the best protection from the sun, but also that they’re formulated using the safest ingredients for your health. 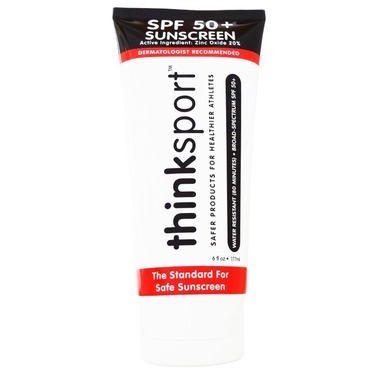 Top Pick for Beach & Sport Sunscreen: ThinkSport SPF 50 sunscreen is a great choice for anyone who spends a lot of time outdoors. Not only is this sunscreen water-resistant for 80 minutes, but it absorbs well and doesn’t feel overly greasy. Just remember, there’s no such thing as a “waterproof” sunscreen. Per Health Canada’s guidelines, brands can only claim that sunscreen is “water-resistant”. For optimal safety, reapply sunscreen when you get out of the water and after excessive sweating. Top Pick for Baby Sunscreen: Coola Baby Mineral Sunscreen Stick SPF 50 is one of the top-rated choices for babies. This stick makes application easy and mess-free when dealing with a squirming baby. Sunscreen sticks are particularly helpful for the face to prevent any product getting in the eyes. Just remember when using a stick, apply 4 passes back and forth and rub in afterwards to ensure that you’re applying enough product for maximum protection. 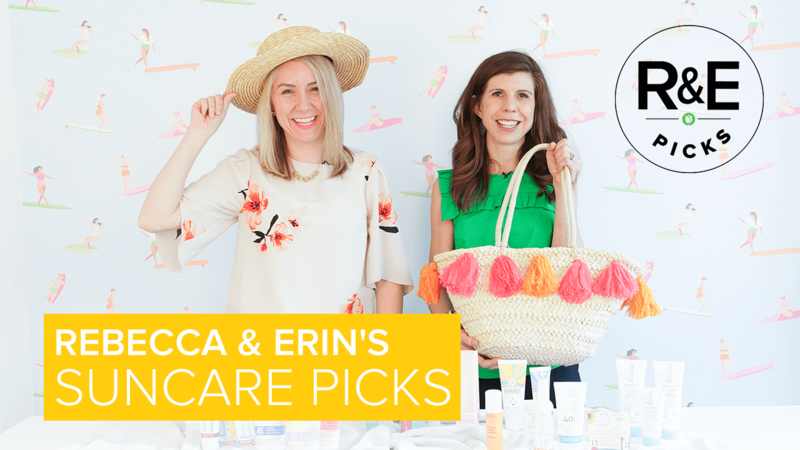 Top Pick for Moisturizing Sunscreen: Andalou Naturals Argan Stem Cell BB Benefit Balm Un-tinted offers an easy way to apply a protective SPF 30-and-moisturizer in one. 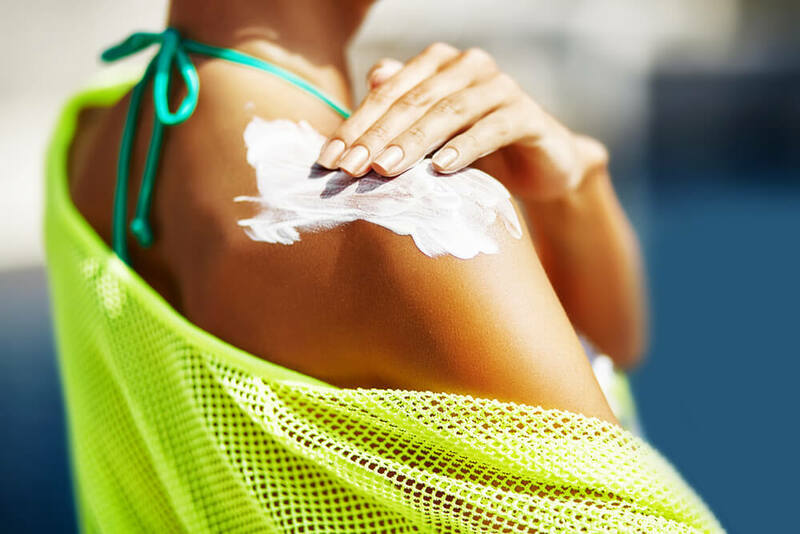 Wearing sunscreen daily is extremely important, especially for the average person who works indoors, since most sun damage occurs incidentally while walking to-and-from places or sitting by a window. A BB cream is great to use daily as a sunscreen—but it’s important to note that the amount of product typically applied as a moisturizer is less than what’s recommended to achieve the labelled SPF amount. 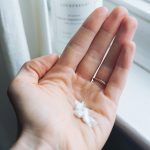 For this reason, if you plan on spending an extended amount of time outside, apply approximately 1/2 teaspoon of additional SPF to the face and neck to guarantee proper coverage. 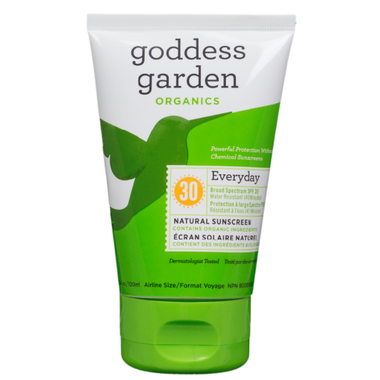 Top Pick for Everyday Sunscreen: Goddess Garden Sunscreen Lotion SPF 30 is the perfect option for everyday use. Mineral sunscreens can sometimes be thick and white. Fortunately, this lotion works well for both body and face since it’s lightweight and non-whitening, and therefore applies easily. 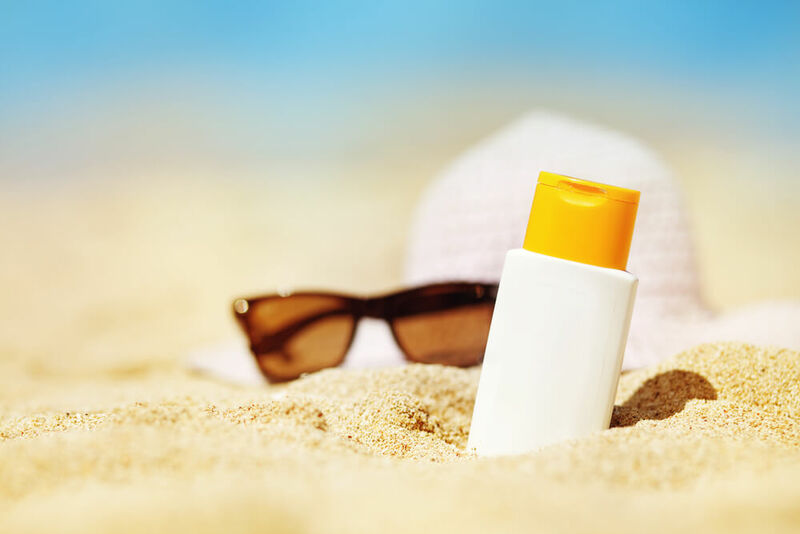 Wearing sunscreen in general is an important factor in smart sun protection, but it’s important to choose the right one.Wearing sunscreen in general is an important factor in smart sun protection, but it’s important to choose the right one. The EWG sunscreen guide helps make buying decisions easy so that you can choose the products that will be safest for you and your family! 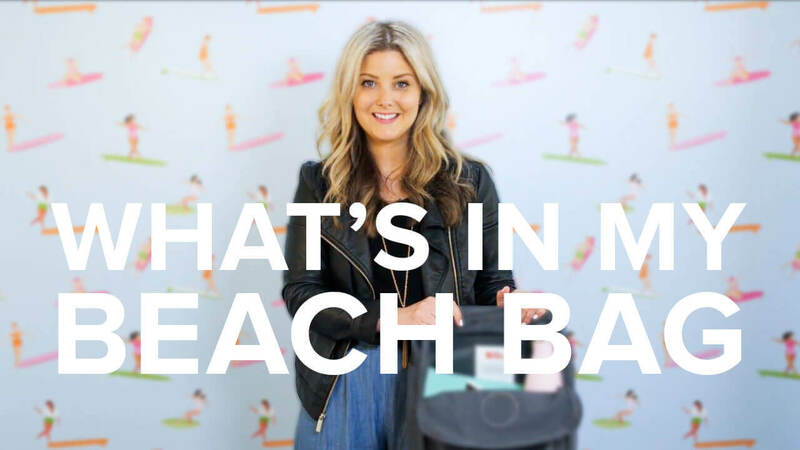 Seanna Cohen is a certified skin care therapist and founder of the Clean Beauty School, an online destination to learn skin care tips & tricks and get personalized advice. 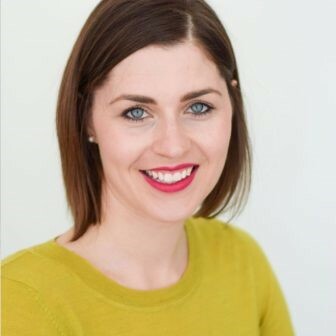 As a trusted skin care expert, she inspires others to take a holistic approach to beauty and find sustainable practices through her skin care coaching, webinars, and classes.